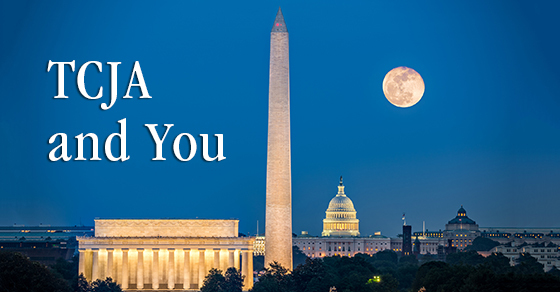 The pieces of tax legislation garnering the most attention these days are the Tax Cuts and Jobs Act (TCJA) signed into law last December and the possible “Tax Reform 2.0” that Congress might pass this fall. But for certain individual taxpayers, what happens with “extenders” legislation is also important. Back in December of 2015, Congress passed the PATH Act, which made a multitude of tax breaks permanent. However, there were a few valuable breaks for individuals that it extended only through 2016. 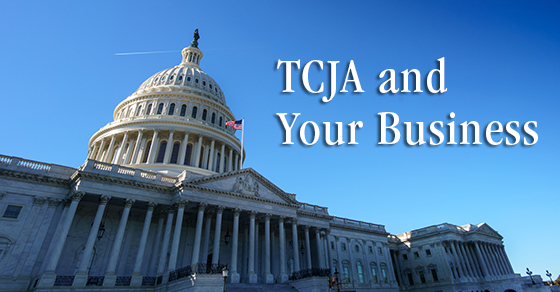 The TCJA didn’t address these breaks, but they were retroactively extended through December 31, 2017, by the Bipartisan Budget Act of 2018 (BBA), which was signed into law on February 9, 2018. Now the question is whether Congress will extend them for 2018 and, if so, when. In July, House Ways and Means Committee Chair Kevin Brady (R-TX) released a broad outline of what Tax Reform 2.0 legislation may contain. And he indicated that it probably wouldn’t include the so-called “extenders” but that they would likely be addressed by separate legislation. Under the BBA, through 2017, you could treat qualified mortgage insurance premiums as interest for purposes of the mortgage interest deduction. This was an itemized deduction that phased out for taxpayers with AGI of $100,000 to $110,000. The BBA likewise extended through 2017 the exclusion from gross income for mortgage loan forgiveness. It also allowed the exclusion to apply to mortgage forgiveness that occurs in 2018 as long as it’s granted pursuant to a written agreement entered into in 2017. So even if this break isn’t extended, you might still be able to benefit from it on your 2018 income tax return. Also available through 2017 under the BBA was the above-the-line deduction for qualified tuition and related expenses for higher education. It was capped at $4,000 for taxpayers whose adjusted gross income (AGI) didn’t exceed $65,000 ($130,000 for joint filers) or, for those beyond those amounts, $2,000 for taxpayers whose AGI didn’t exceed $80,000 ($160,000 for joint filers). There’s still plenty of time for Congress to extend these breaks for 2018. 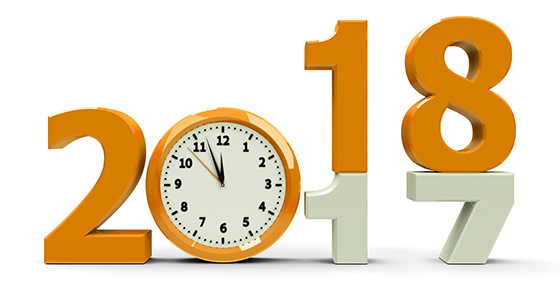 And, if you qualify and you haven’t filed your 2017 income tax return yet, there’s even still time to take advantage of these breaks on that tax return. The deadline for individual extended 2017 returns is October 15, 2018. Contact us with questions about these breaks and whether you can benefit. If you own a business and have a child in high school or college, hiring him or her for the summer can provide a multitude of benefits, including tax savings. And hiring your child may make more sense than ever due to changes under the Tax Cuts and Jobs Act (TCJA). 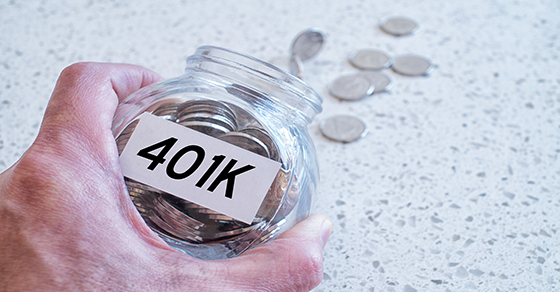 So consider educating your employees on the importance of letting their 401(k) accounts grow undisturbed and the potential negative tax consequences of loans and early withdrawals. Please contact us if you have questions. 1. If your tax rate goes down for 2018, then 2017 donations will save you more tax because deductions are more powerful when rates are higher. 2. 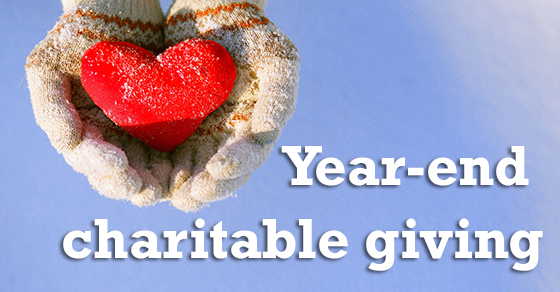 As the standard deduction has been raised significantly and many itemized deductions have been eliminated or reduced, it may not make sense for you to itemize deductions in 2018, in which case you wouldn’t benefit from charitable donation deduction next year. Many of these strategies could be particularly beneficial if tax reform is signed into law this year that, beginning in 2018, reduces tax rates and limits or eliminates certain deductions (such as property tax, mortgage interest and medical expense deductions — though the Senate bill would actually reduce the medical expense deduction AGI floor to 7.5% for 2017 and 2018, potentially allowing more taxpayers to qualify for the deduction in these years and to enjoy a larger deduction). 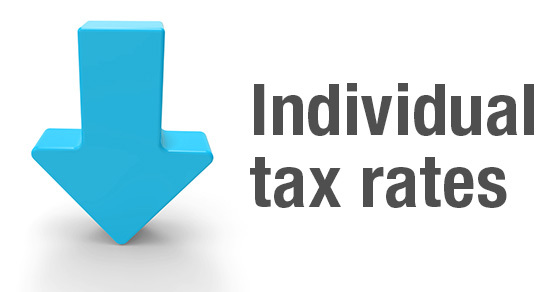 The information contained herein is for use by our clients, and must be used in connection with direct support from your tax professional. Attempting to implement these suggestions without such consultation may produce unintended results. © 2019 Pagac & Company, P.C. All Rights Reserved.